Motors Tasmania is the exclusive dealer of Hyundai motor vehicles in Tasmania. We are conveniently located within the CBD of the wonderful city of Launceston and we’re also proud to service the other major population centers of Hobart, Devonport and Burnie. From our humble beginnings selling Ford cars and tractors in 1910, we have an accumulated history of over 100 years of expertise in the automotive retailing, servicing and parts industry. Motors remains Tasmania’s largest motor vehicle vendor and employer with almost 500 staff across the state. Why choose Motors Hyundai Launceston? Here at Motors Hyundai Launceston, we take great pride in providing the city with the entire New Hyundai range and a fantastic selection of quality Used Hyundai Cars through Motors Used Cars. We also offer a range of other services including Car Finance, Hyundai Parts and Servicing. Tasmania’s exclusive Hyundai dealer: As Tasmania’s only Hyundai dealer, we are dedicated to upholding the high standards that Hyundai is known for. This means that from the moment you walk into any of our dealerships, it is our priority to exceed your expectations and add value to your experience. 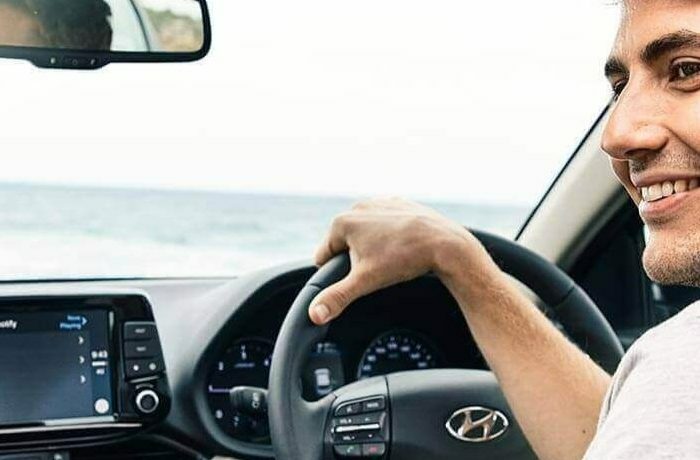 Sales and service back up across Tasmania: Our state-wide network of Hyundai dealerships means that no matter where you are in Tasmania, we have your vehicle needs covered. We care about our community: As part of Motors Tasmania’s ongoing commitment to Tasmania’s local communities, we created the Motors Foundation. Our foundation is a proud sponsor of Camp Quality and Salvation Army programs that directly benefit the children and youth of Tasmania. One of the largest Tasmanian employers: For over a century Motors Tasmania has been a key figure in the Tasmanian business landscape. We currently boast a committed workforce of almost 500 Tasmanians and also offer an award-winning apprenticeship program, which creates more apprentice opportunities than any other company in the State. Dedicated in-house customer care team: Our customer care team offers advice and assistance to our customers. This dedicated in-house team investigates and facilitates both enquiries and feedback; helping to achieve positive outcomes for our valued customers. For more information about our Launceston Hyundai dealership, please Contact a member of our friendly team.